​If you are using personal data in your business, there are strict rules that must be followed. We are here to guide you through those rules, regulations and law. The General Data Protection Regulations (GDPR May 2018) mean that many organisations must have a Data Protection Officer. Working in partnership we can fulfil this requirement. We will make sure you are compliant with the latest legislation and create a data protection plan just for you. 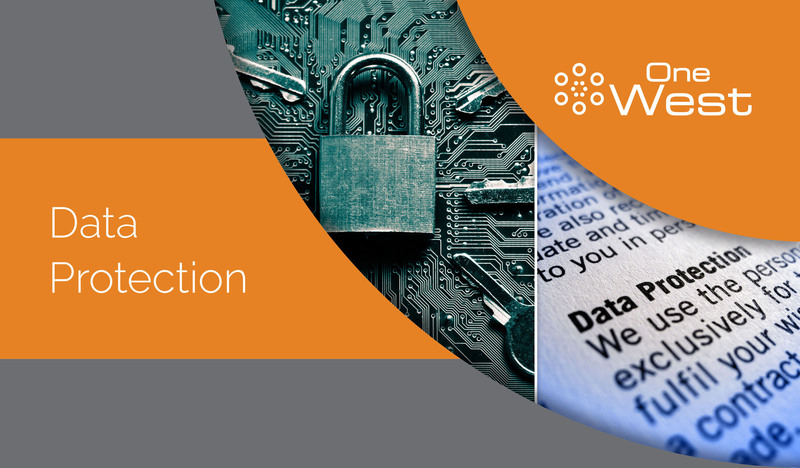 •Data protection plans tailored to your needs. •Periodic reviews checking your compliance – with plain understandable actions. •An expert point of contact including telephone and email advice, when you need it. •Communication with the regulator acting if needs be on your behalf. •Personal training sessions created with your specific requirements in mind. •Access to our data protection e-learning and information areas. •Training to create staff awareness.